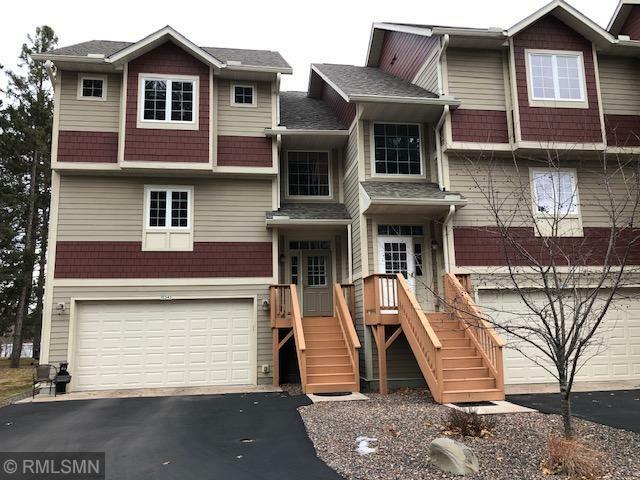 LH1957C Lake Hayward - 3 BR, 3 BA townhome with hardwood floors, fireplace, vaulted ceilings, and a tuck under 2 car heated garage. 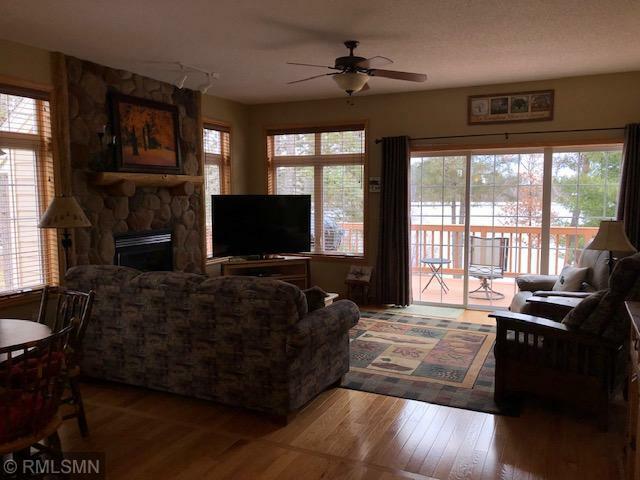 Open floor plan & lakeside deck with beautiful lake views. 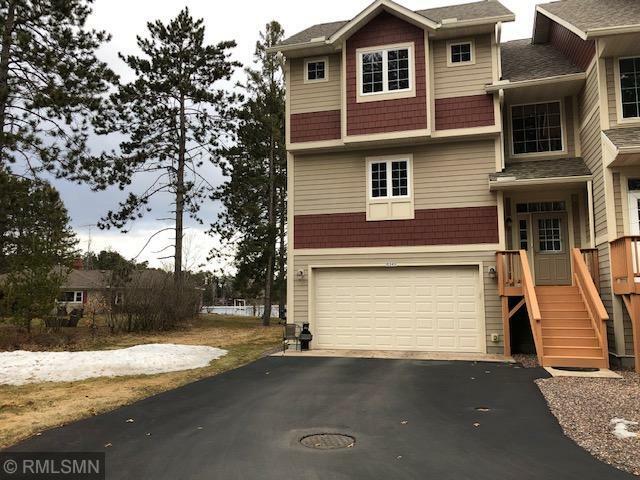 This is an end unit on a nicely wooded lot and only a few steps away from a sandy beach. 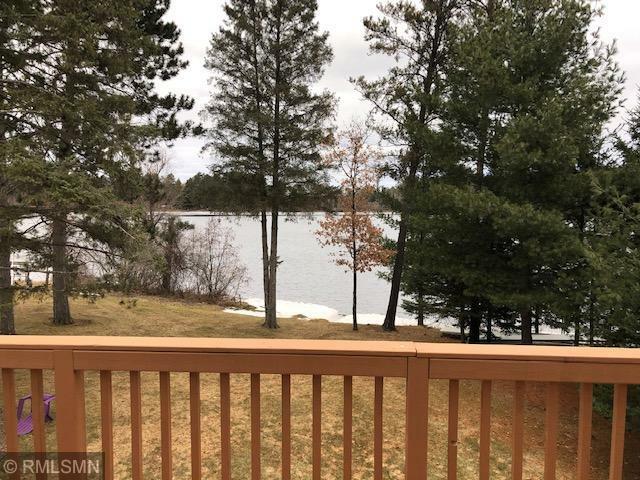 Unit also has a deeded boat slip. Complex is professionally landscaped with in-ground sprinklers.